First Time Home Buyer? Qualifying For a Home Loan Just Got Easier! Buying a home is a part of the American dream. It’s something that makes us feel stable and is a pillar of adulthood. The problem is that getting the financial backing became too challenging, especially for a first time home buyer. Not anymore! 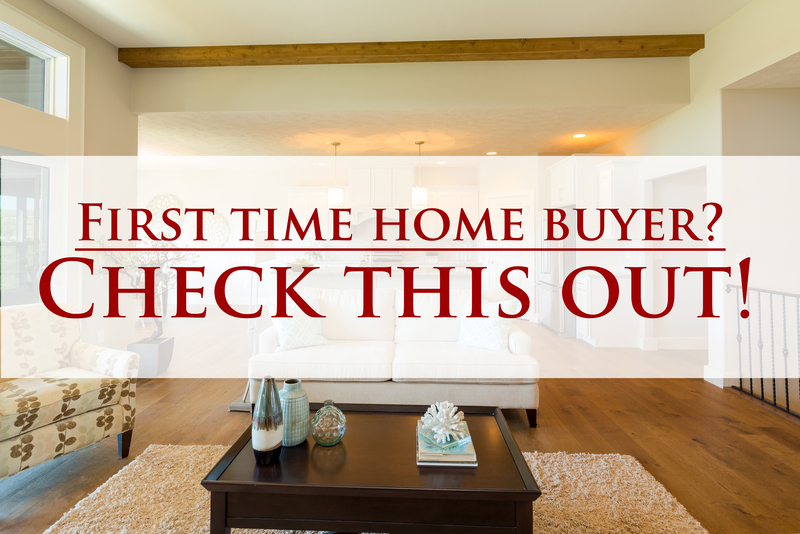 If you are a first time home buyer then you need to check this out! According to Wikipedia: “The Federal National Mortgage Association (FNMA), commonly known as Fannie Mae, is a United States government-sponsored enterprise (GSE) and, since 1968, a publicly traded company. Founded in 1938 during the Great Depression as part of the New Deal, the corporation’s purpose is to expand the secondary mortgage market by securitizing mortgages in the form of mortgage-backed securities (MBS), allowing lenders to reinvest their assets into more lending and in effect increasing the number of lenders in the mortgage market by reducing the reliance on locally based savings and loan associations (or “thrifts”). Its brother organization is the Federal Home Loan Mortgage Corporation (FHLMC), better known as Freddie Mac. In laymen’s terms – Fannie Mae (as an entity) is the company that buys loans in packages from banks across the country. Fannie Mae is responsible for many of the regulations that control the mortgage industry. They are the one’s that tell us as Real Estate Professionals and Loan Officers who CAN and CANNOT buy a home. Let me tell you a little bit about what is changing: Fannie Mae is now increasing the DTI Ratio to 50%.DTI (Debt-to-Income) is your monthly income divided by your total recurring monthly minimum payments on debt i.e. credit cards, car loans, student loans etc. What’s This Mean For Me? Find out your DTI and if it’s below 50%, it will help you qualify for your first home loan! Before this change, the DTI could be no more than 43% or 45% depending on the type of the loan! This is big news for renters and young first time home buyers that up until now could not qualify due to having too high of monthly installment payments. If you would like to have a more in-depth conversation about what this could mean for you, please call my team and me at (309) 827-4663. Or e-mail us at couillardandco@gmail.com.Our team has the knowledge and is happy to explain more about how this could impact YOU!